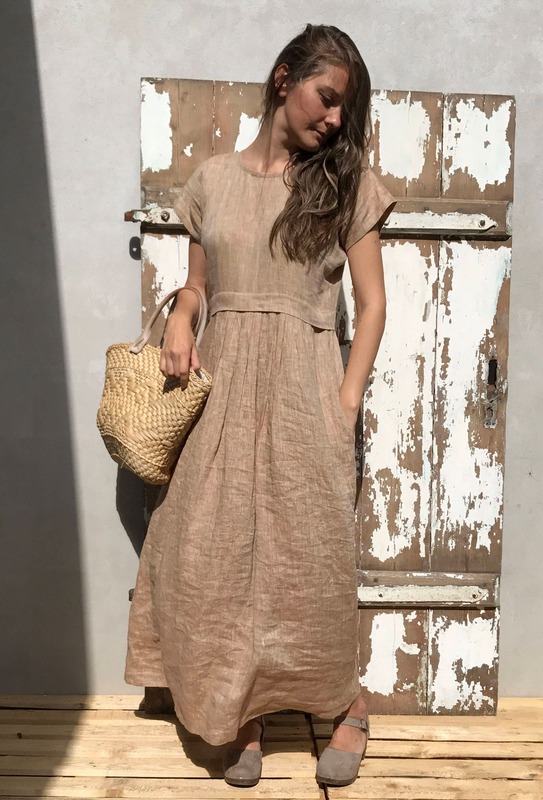 Beautiful lightweight linen maxi dress made from high quality softened European linen for the ultimate comfort of your body. 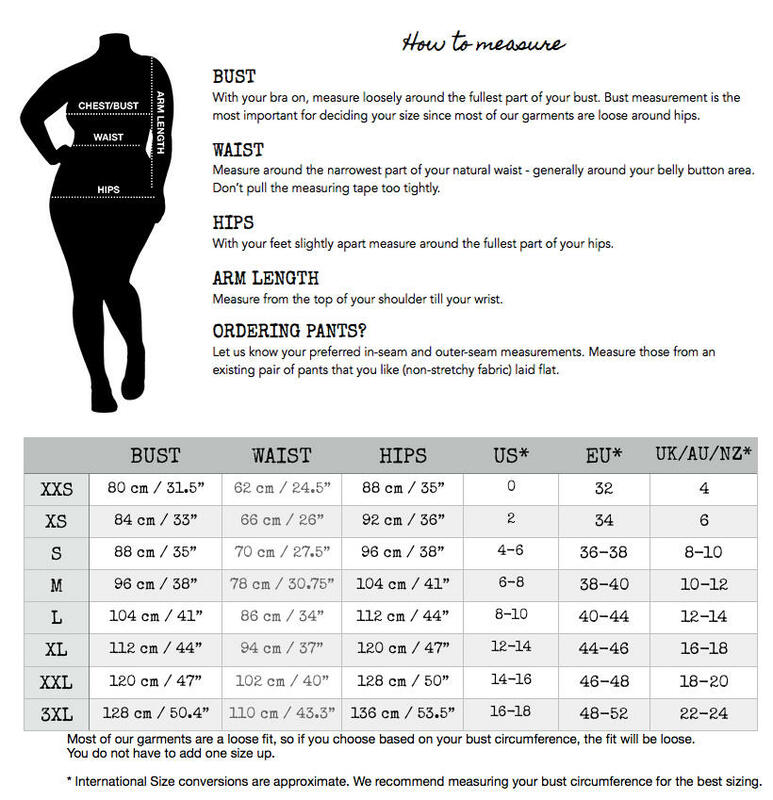 Features in seam pockets. 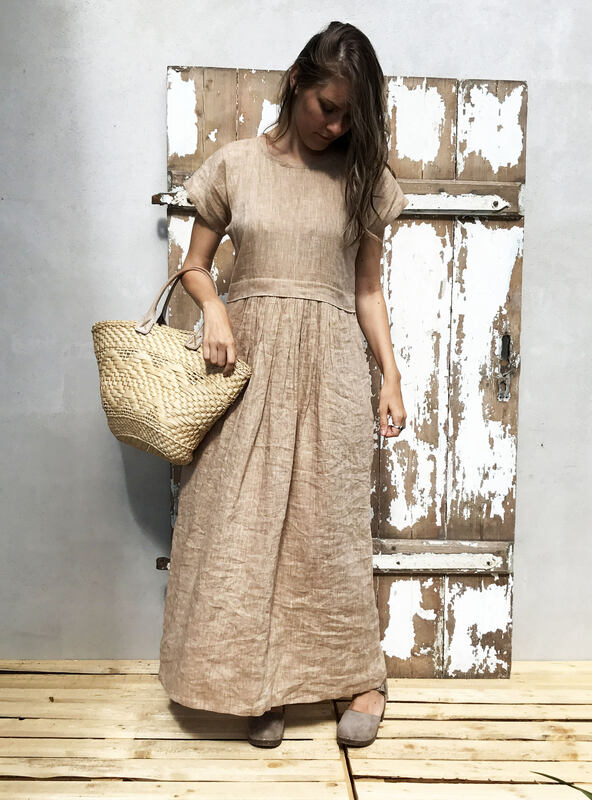 The dress in the images is made from 'melange camel'. Drapes fantastically and makes you feel like a princess when you walk around. 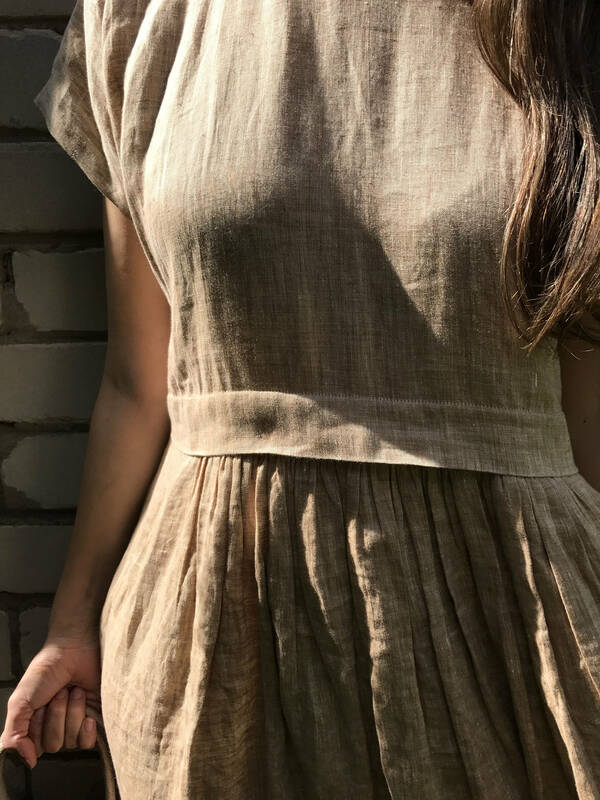 Note: While the fabric is not see through per se, lightweight linen always lets through quite some light and therefore can be telling about what is under the dress - wearing a neutral color underwear or slip underneath can be a good idea. 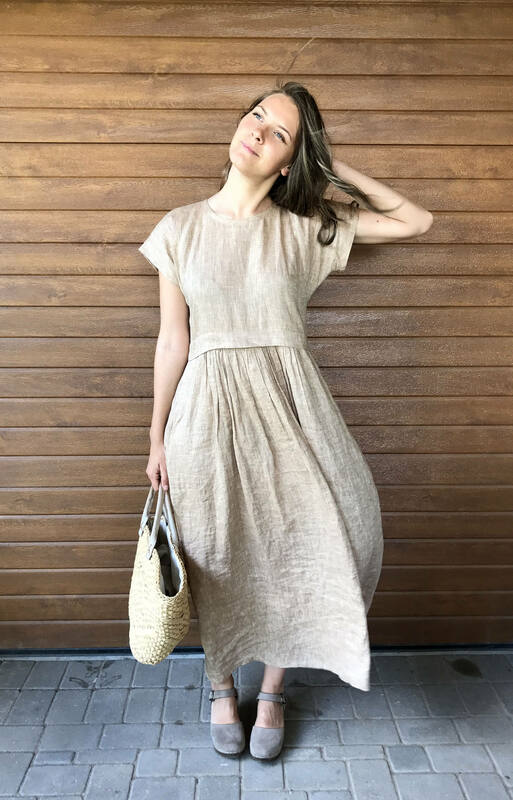 Perfect summer dress with pockets. A comfortable and eco-friendly choice. Don't limit your self! 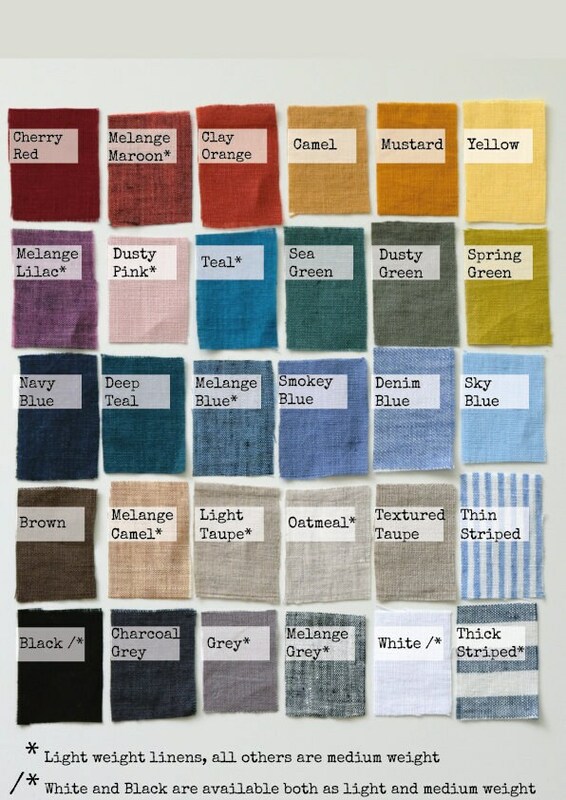 Enjoy your movements, enjoy the wind, enjoy good quality fabric. Good life. 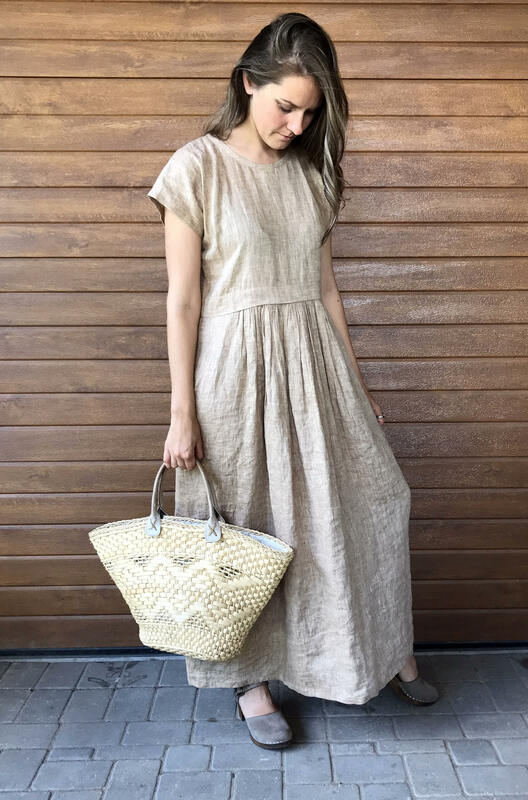 Made from high quality medium-light weight European linen. We have pre-washed the fabric to soften and add a lovely wrinkle.